Buy one verified iPin/KSSN PMANG account to play AVA, RaiderZ Online, Silkroad Online, KS4 league, Slugger and others online games under PMANG. 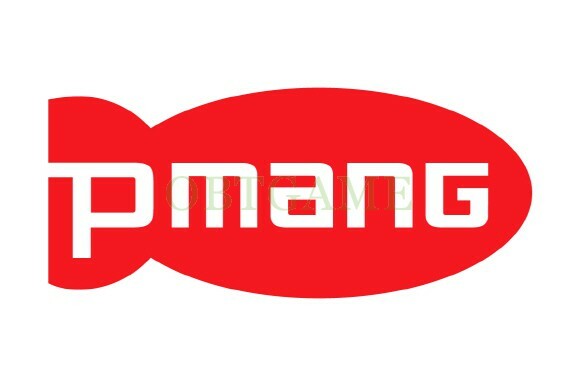 PMANG is one of Korean games publishers. There are many online games published by PMANG. Such as R2beat online, Silkroad online, AVA, Black Squad, RaiderZ online, Specialforce online, Bless and so on. Buy one verified iPhin/KSSN PMANG account can play all online games under PMANG except in close beta phase. And others PMANG online games. Everything was fine the only disturbing thing is, I can't change the E-Mail Adress. Good pmang account and good service!